What started as a side project for one of the cofounders of KRDS, a leading Digital Marketing Agency, has now turned into a popular web comic among developers, for its spot-on observations of life as a coder. CommitStrip is a web comic strip on the daily experiences and struggles as a full time developer. CommitStrip is the kind of thing developers would like to read between two cups of coffee. CommitStrip got off the ground in 2012 and now boasts a global readership of over 500,000 visitors per month . The most viral post, Terminal Forever was seen over 1 million times and shared 30,000 times across all social media. As more users turned to the website, there was a possibility that finding a particular comic strip around a topic would pose a challenge. Thus, KRDS developed a Chatbot for CommitStrip readers on Facebook to let them look for a particular comic strip simply by answering some questions and interacting with the Bot. The central idea was to provide a mobile-friendly and frictionless access to the database of close to 1,000 strips created to this day. That’s why the chatbot was done on Facebook Messenger, an app that most readers would have on their phone. KRDS considered that marrying comic strips – a great and underrated way to tell stories in the mobile era, to a Messenger chatbot – the latest of today’s intuitive digital communication channels, was a winning combination for users. The chatbot can be accessed at m.me/wearecoders (or on CommitStrip’s Facebook account by messaging the page). 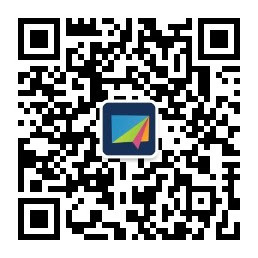 The Chatbot can be used to view the 5 latest posts, the best comic of the month and also enables users to search for a comic based on keywords. 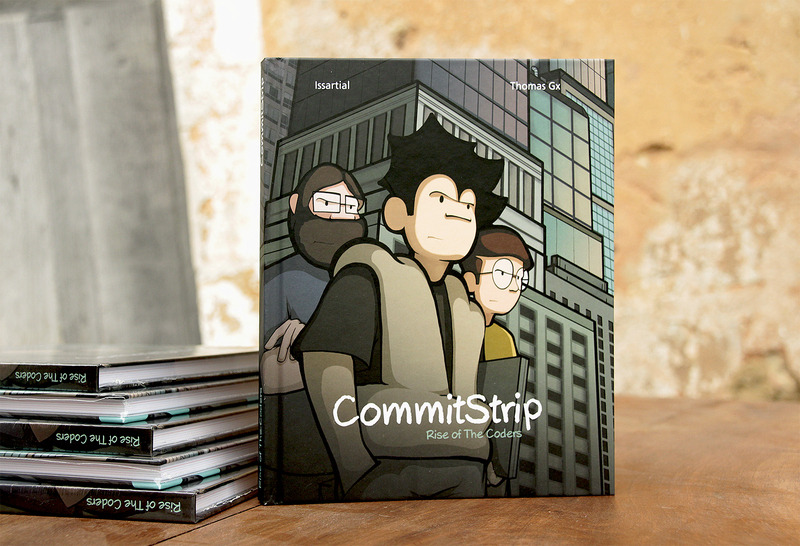 The popularity of KRDS’ CommitStrip transcends into all media, so much so that when a Kickstarter campaign was launched to turn the comic strips into a book – within a month, the goal was reached and over 5,000 books were published and shipped to its avid readers. CommitStrip aims to continue exploring the idea of bringing the experiences of techies across the world into life, on the web space.